For women, there is one of the attractive and eye-pleasing attire which looks really cool on them. 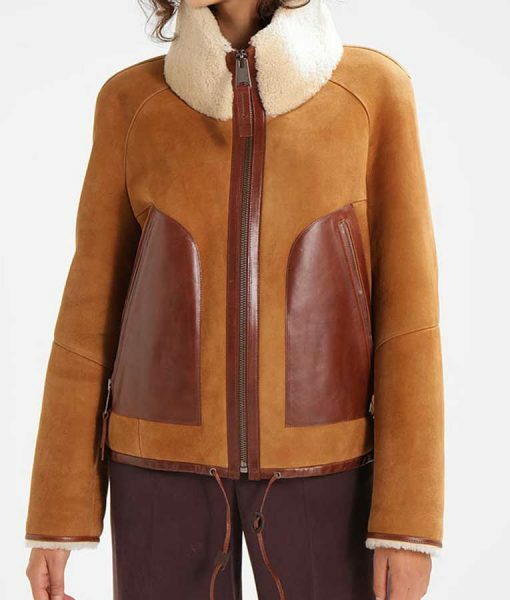 The women’s brown suede leather detailed jacket is one of the charming pieces that can be worn casually at any gathering for a classy look. 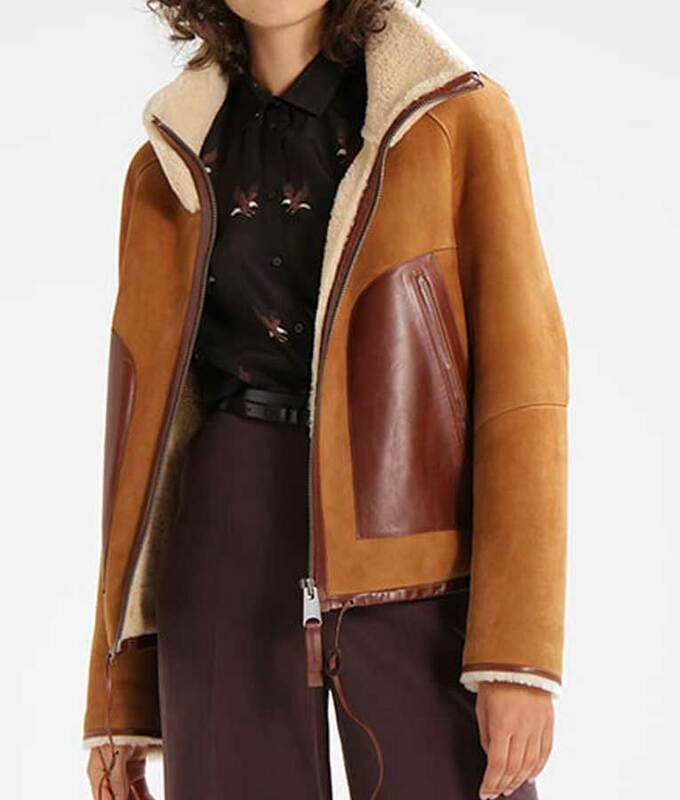 Made up of suede leather which is one of the great fabrics for apparel and it has inside viscose lining that will keep you comfortable all the day. 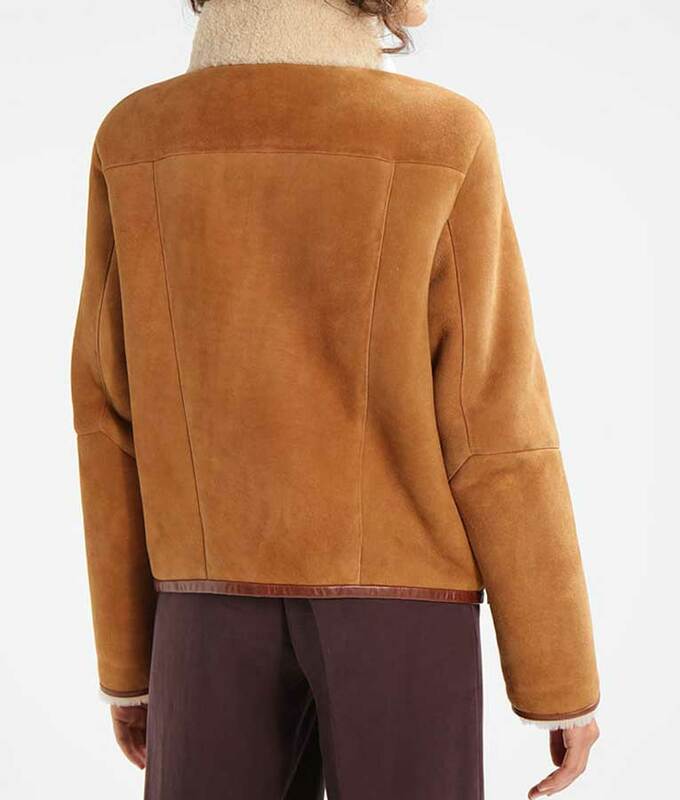 Womens Brown Suede Jacket has many good features that include high-neck zipper cross collar and full sleeves open hem cuff that will give you great look at any event. It has front zip closure and lace end hemline that will give you great fit all the time. Else, check long zipper pockets on the waist that increases the charm of it.